"Chris McCurry - clinical child psychologist and author"
See pages below for more information on upcoming book and private therapy practice. I am pleased to be a part of an exciting series of illustrated books for parents and their children. 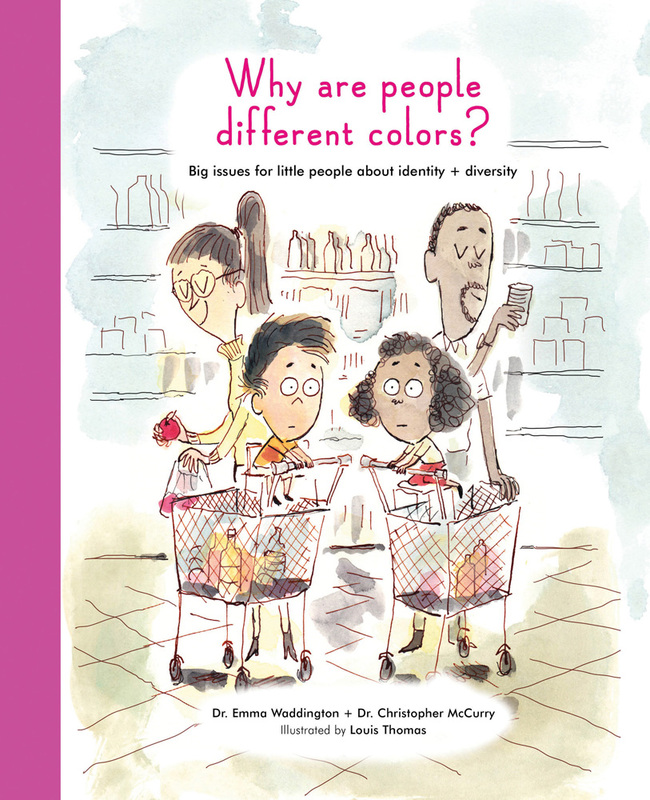 Each has the subtitle beginning with “Big issues for little people… ” an cover topics of Health and Well-Being, Divorce, Identity and Diversity, and Behavior and Manners. 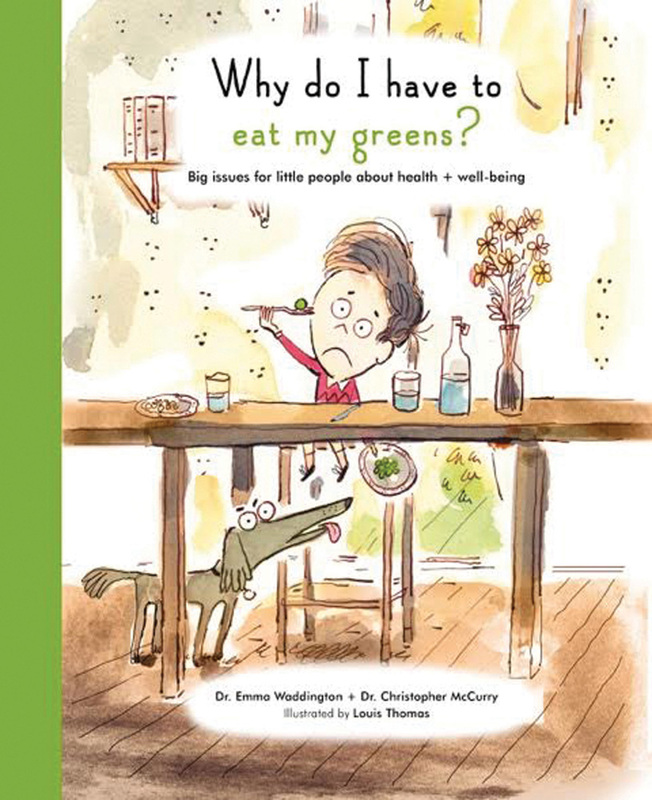 They were written with my wonderful coauthor, Dr. Emma Waddington and illustrated by the amazing Louis Thomas. 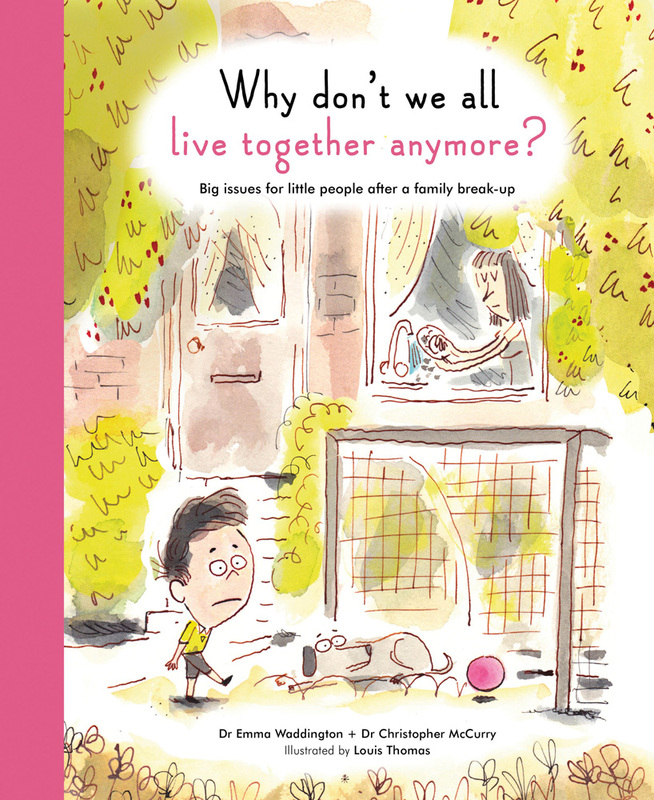 Published by Francis Lincoln Children’s Books, London. 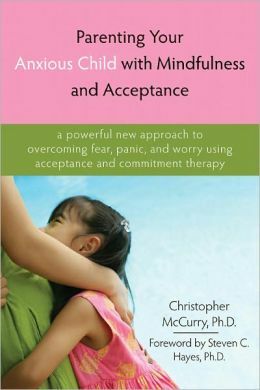 In 2009 I published my first book: Parenting Your Anxious Child with Mindfulness and Acceptance, from New Harbinger Publications. Click image for more information at Amazon.com. In this book I apply Acceptance and Commitment Therapy to the problems parents face when their child becomes worried or afraid. 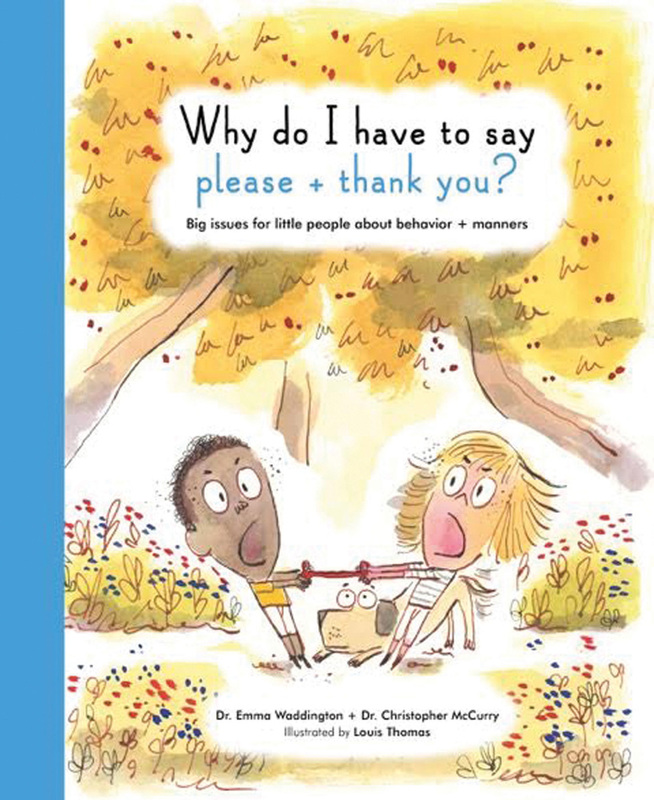 This book provides a new way to think about your child’s anxiety, one that emphasizes the attempts at communication and help-seeking which underlie much of his anxious behavior. I look at the “dance” between parent and child when the child’s means of communication and help-seeking evoke similar feelings of anxiety, helplessness, frustration, and even anger in the parent. The result can be a cycle of desperate and unpleasant reactions and counter-reactions, of avoiding important tasks and challenges, and unhelpful attempts at controlling one’s emotions and one another. This book will help you break this cycle and establish a new dance; one that promotes good communication, self-control in the face of strong thoughts and feelings, and better problem-solving and resilience within the family. 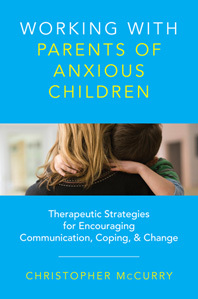 Summer of 2015 saw the release of my second book, this one for clinicians: Working with Parents of Anxious Children: Therapeutic Strategies for Encouraging Communication, Coping & Change. It is published by W. W. Norton & Co.